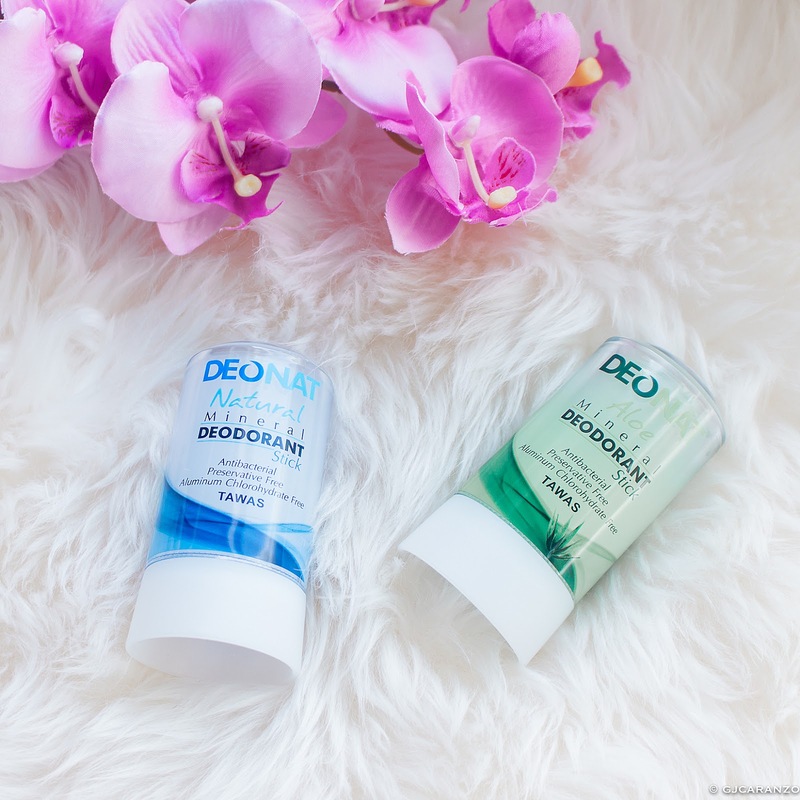 On our recent trip to the Philippines last November, I made sure to add this mineral deodorant on my must buy list. I love this product. I have been a 'tawas' (alum crystal stone) user since puberty hit. In those days the alum stone is not yet packaged beautifully, just like how they did with this product. I was literally using the alum rock with its sharp edges. Ouch! Wet the top of the stick with water and apply on clean underarms after shower. It does everything it claims to do. Cheap. $3 USD per stick. Easy to apply. Glides smoothly on the skin. It lasts forever. Haha! One stick lasts 2 years or more. It's not an antiperspirant. It doesn't prevent you from sweating. But does a good job neutralizing odor under there. This works just fine for me because perspiration is a how the body naturally eliminates toxin from the blood. After many uses, the stick eventually separates from the base -- minor packaging issue to me. Overall, I love this product. 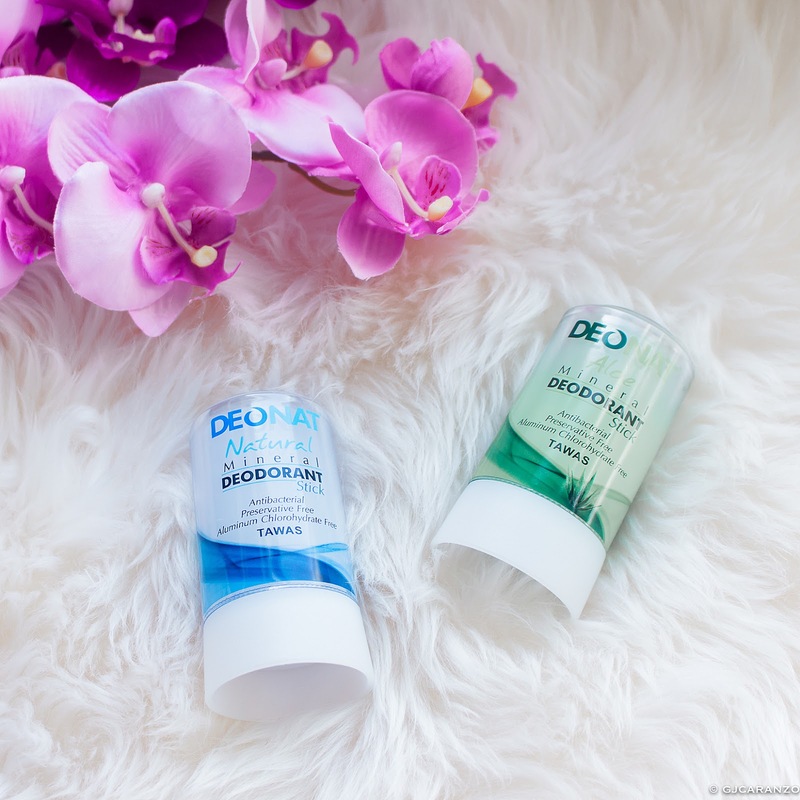 I wouldn't be using the Deonat Mineral Deodorant Stick for many years if it were not so. Unfortunately, I don't know where to get this here in the US. I got mine from Watsons Philippines. 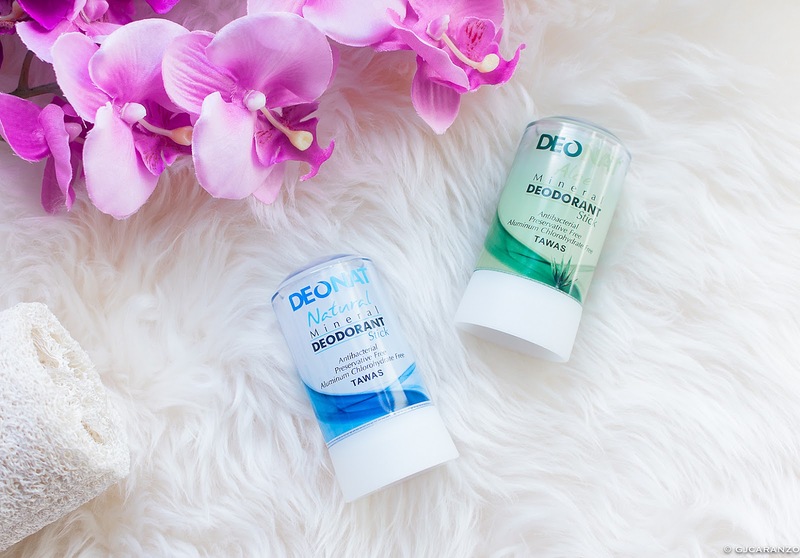 I found a similar crystal body deodorant at Amazon.com.